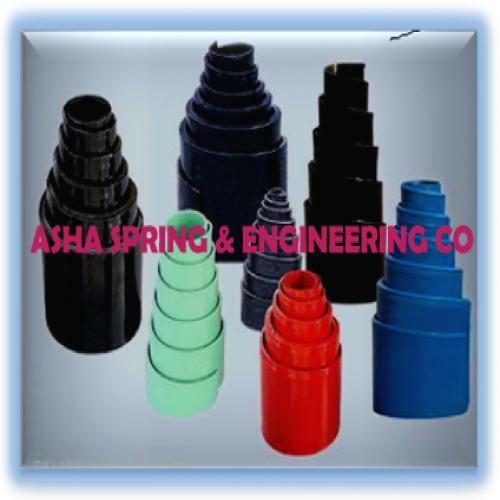 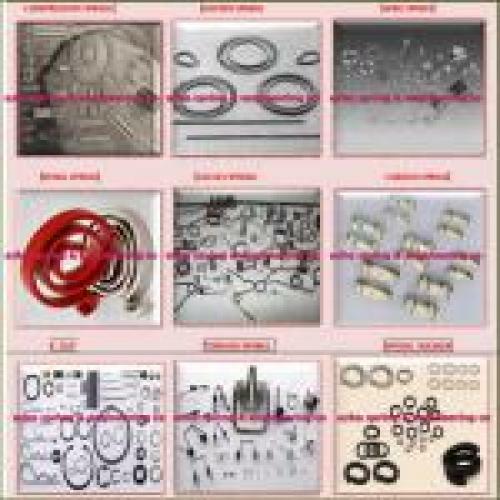 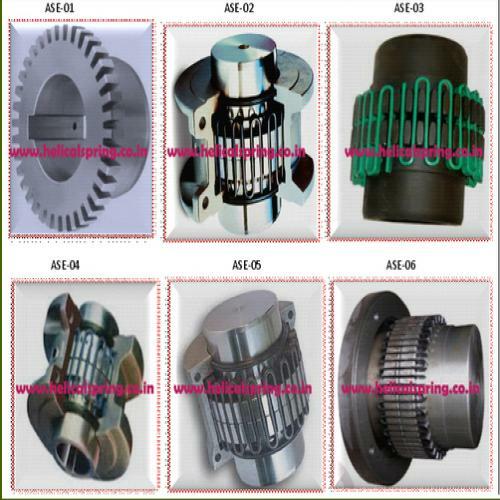 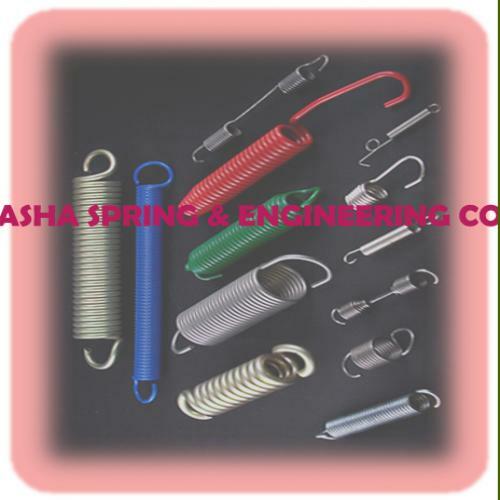 Asco Engineering & Enterprise | Wire Springs| Wire Springs Manufacturer | Grid Spring Coupling | Grid Spring Coupling Manufacturer | Disc Spring | Disc Spring Manufacturer in Howrah, Kolkata. 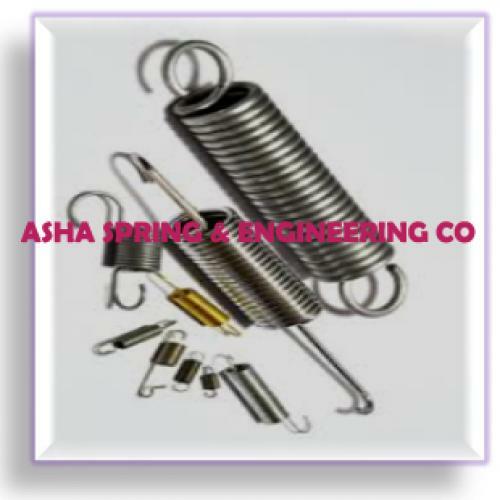 An ISO 9001:2008 certified firm, offering a durable and precisely engineered gamut of Industrial Springs of which every coil contributes substantially to providing outstanding quality characteristics. 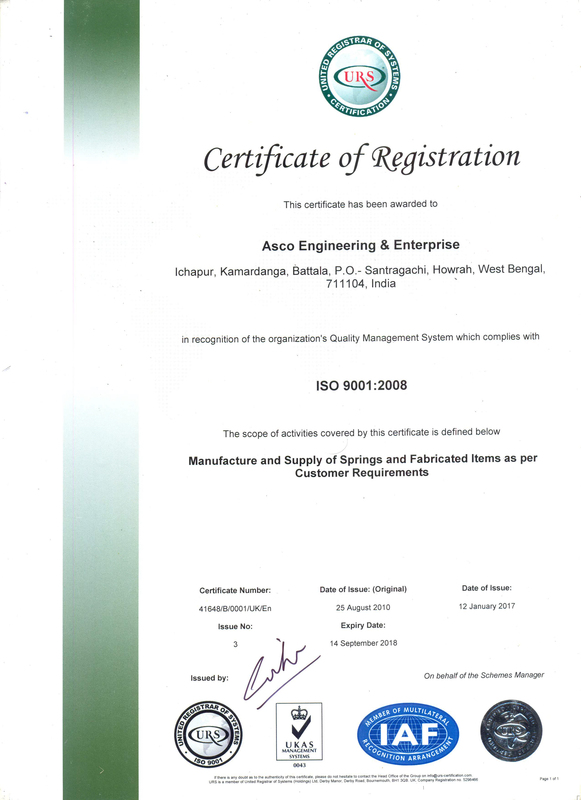 We, A.S.E. 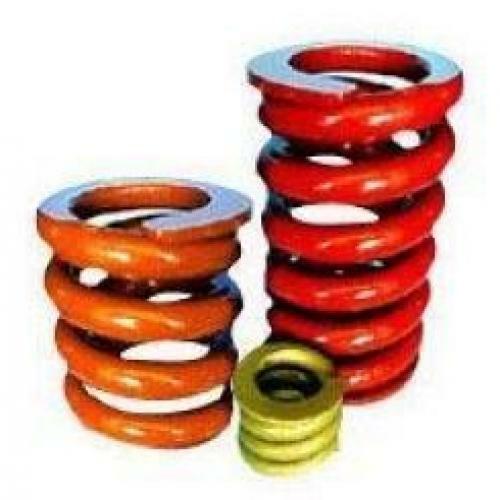 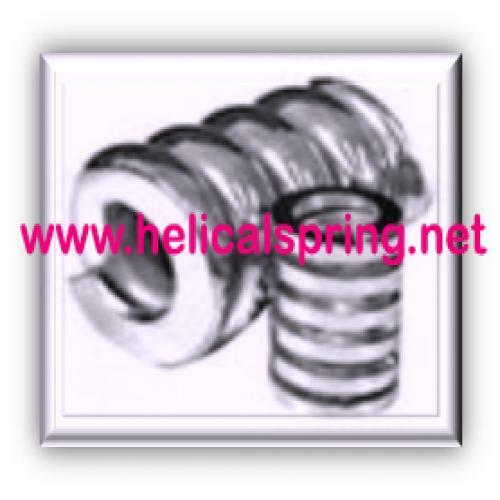 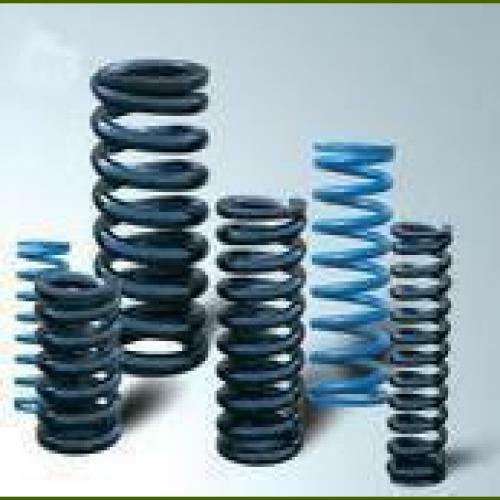 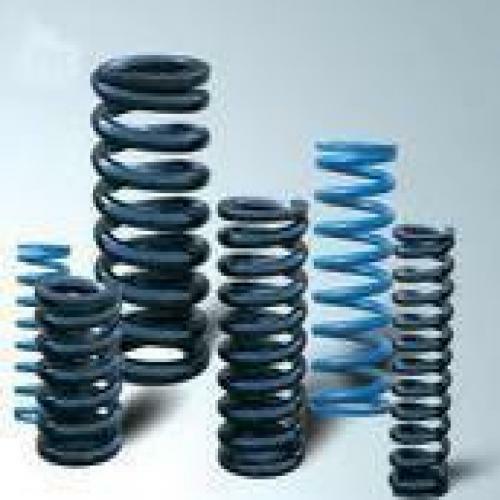 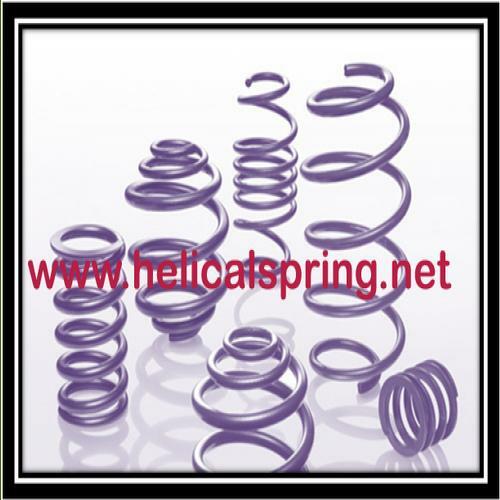 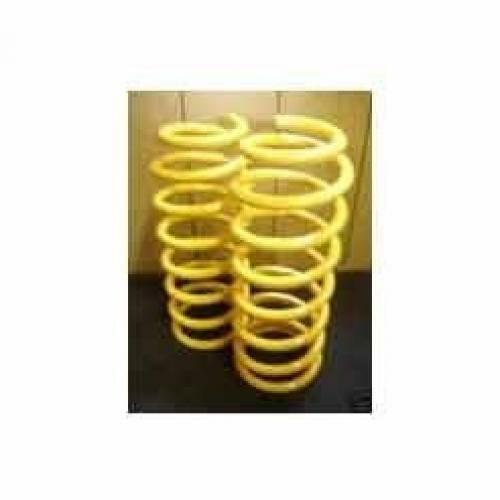 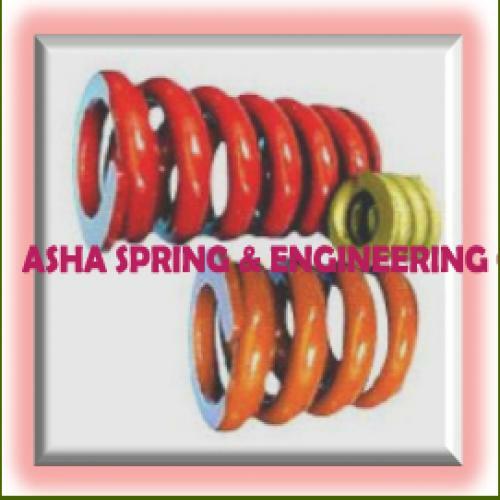 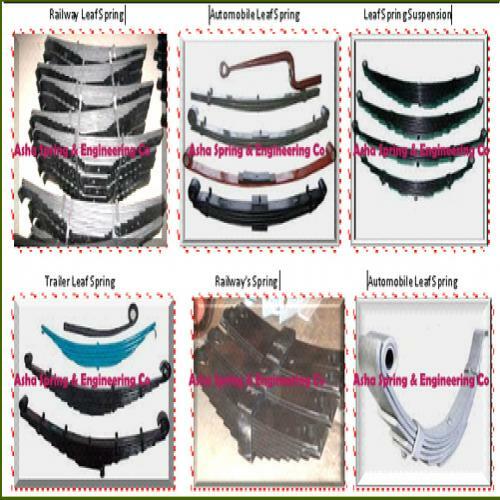 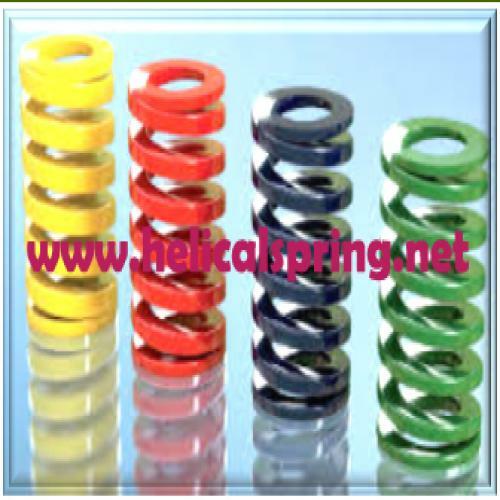 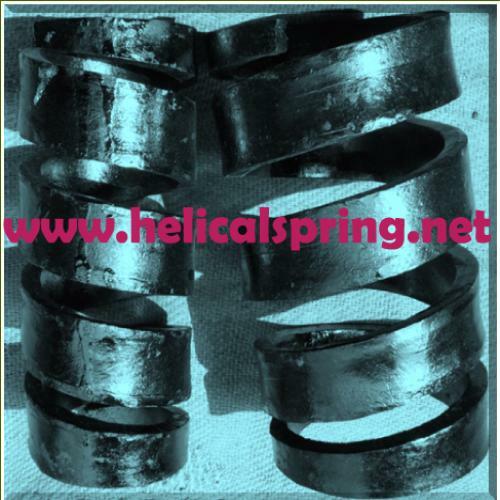 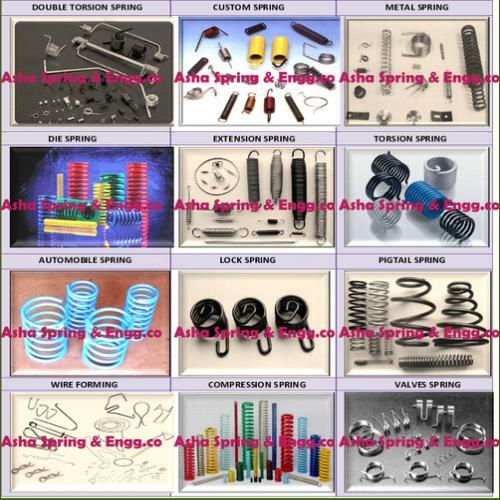 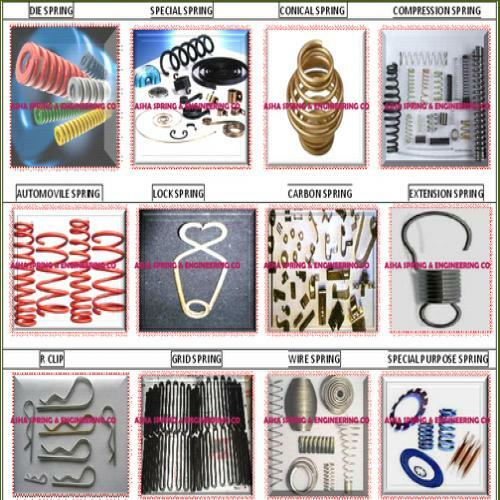 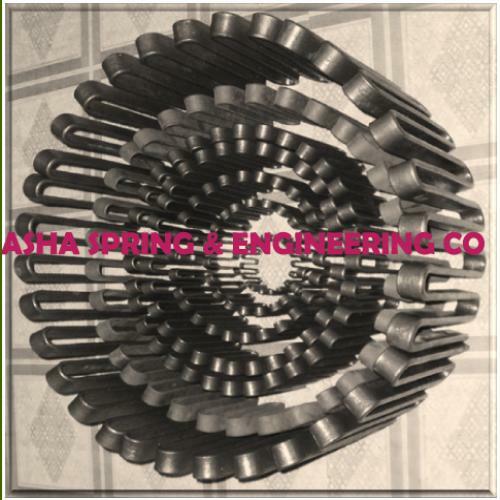 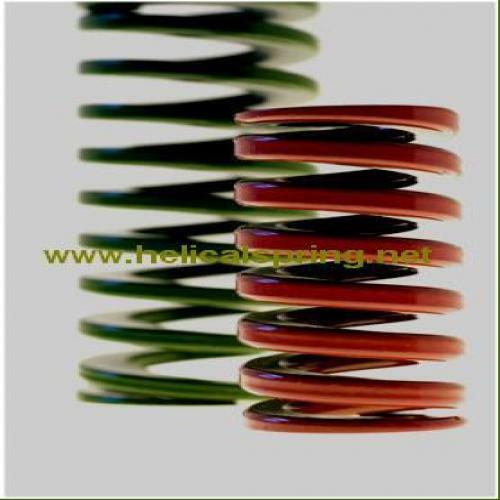 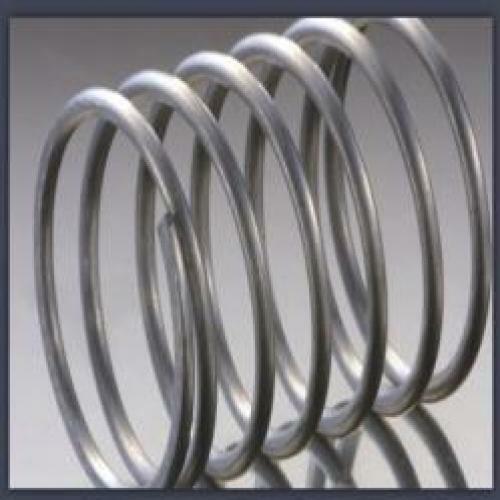 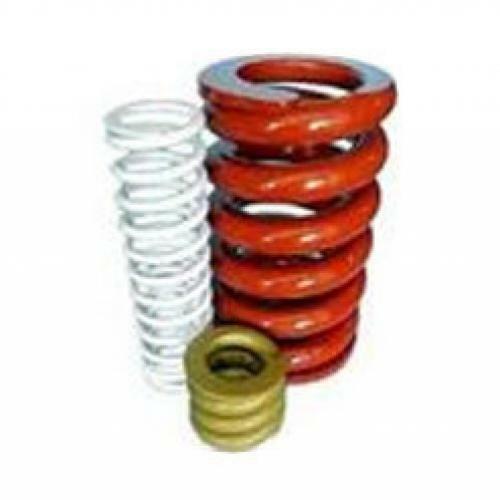 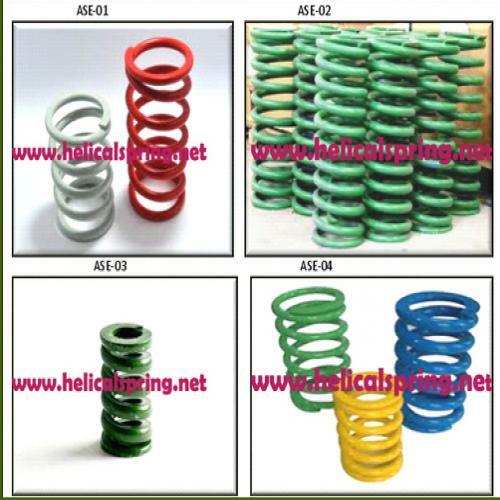 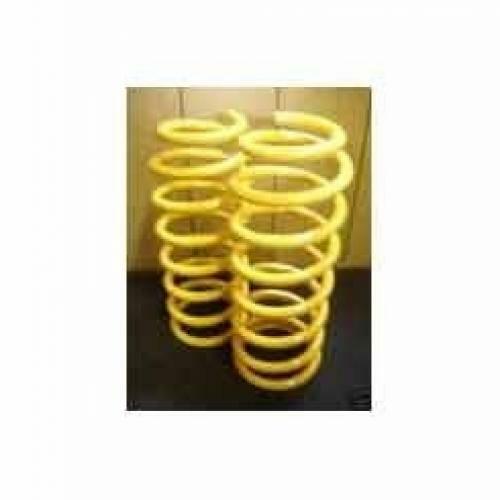 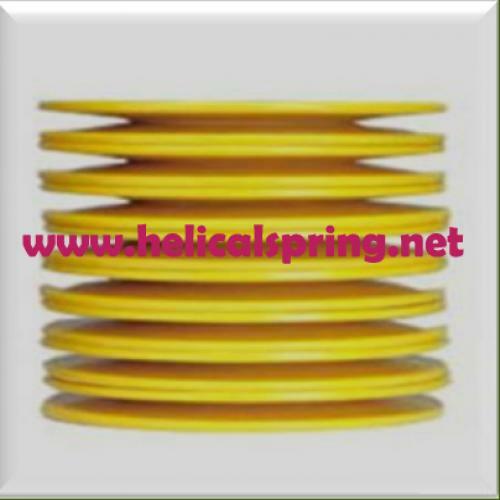 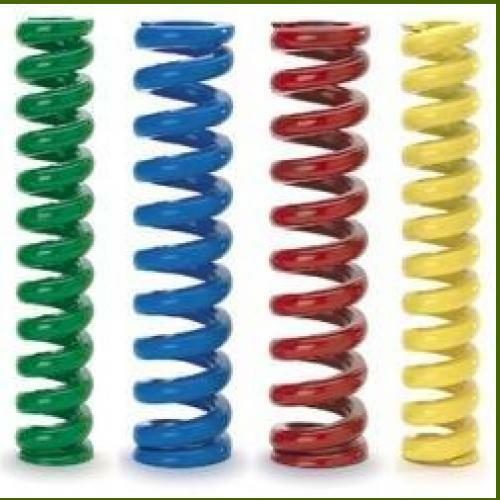 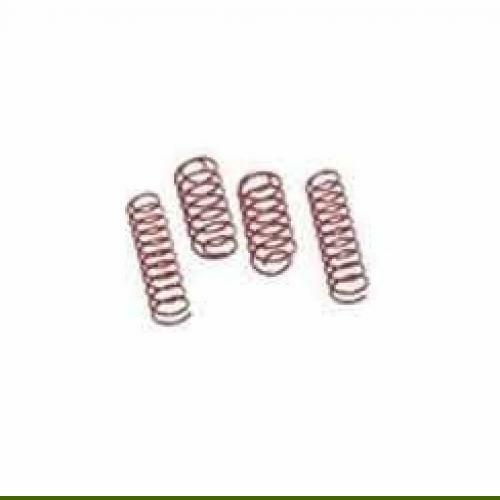 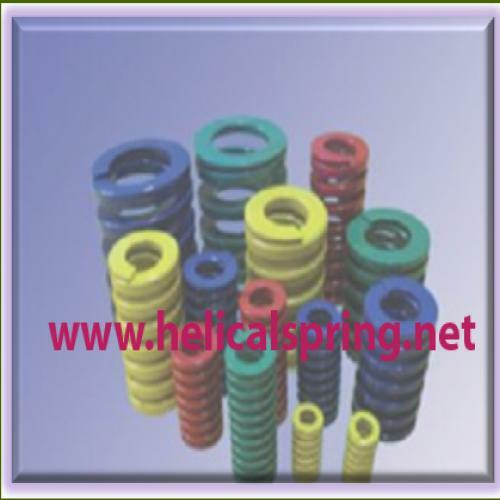 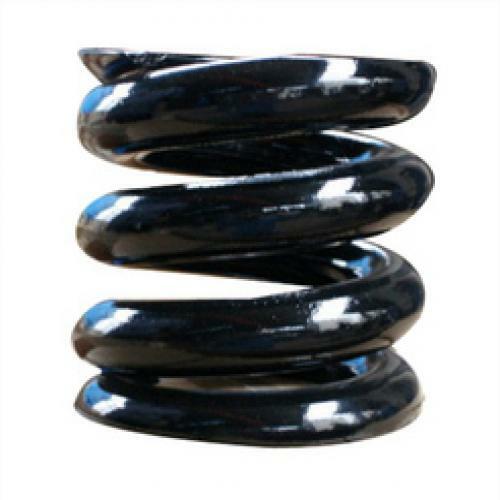 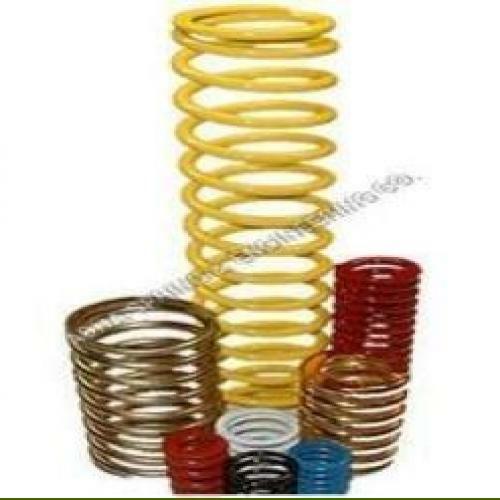 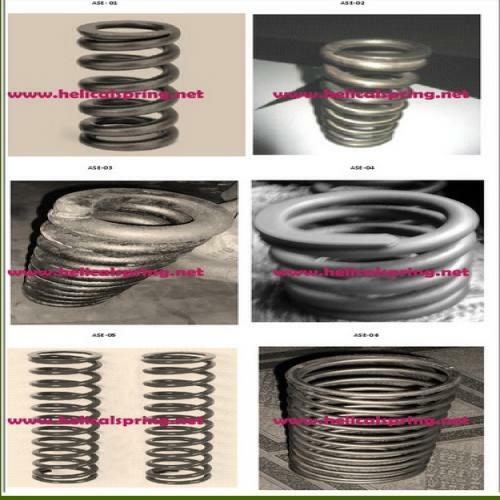 Spring, are an ISO 9001:2008 accredited Manufacturer and Exporter of Industrial Springs which are designed with perfect proportion between coil diameter and wire diameter, thereby exhibiting the features like long, solid, free length, excellent return force and good spring force within the stress limit, besides ensuring solid compressed height. 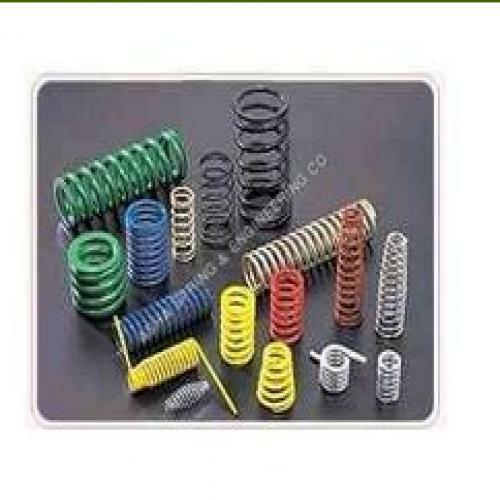 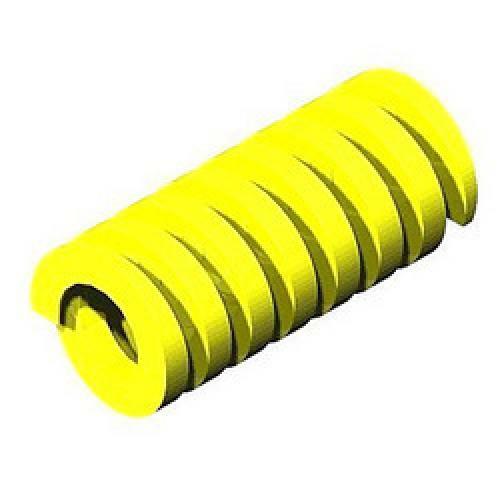 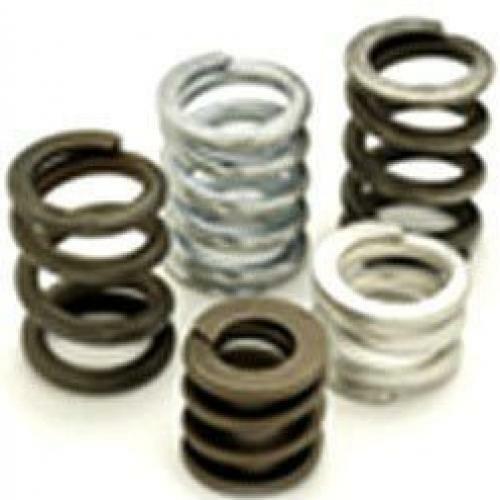 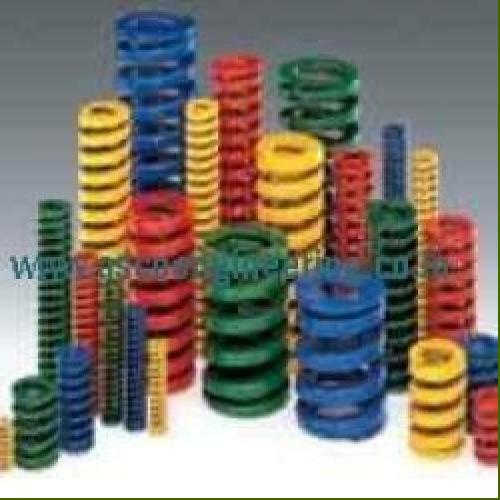 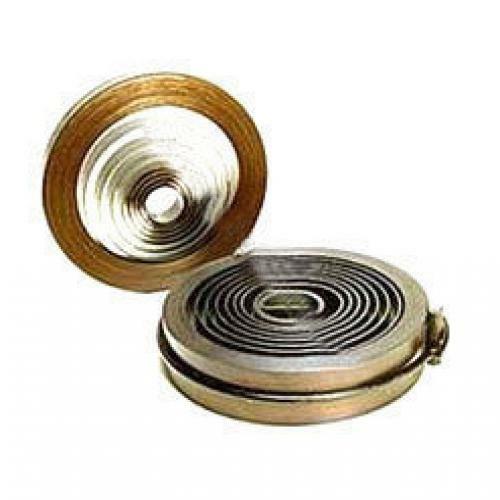 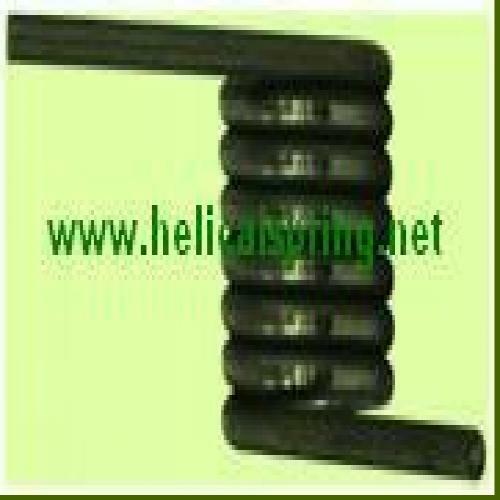 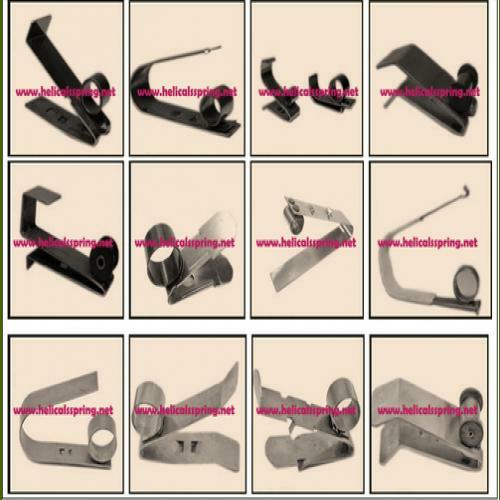 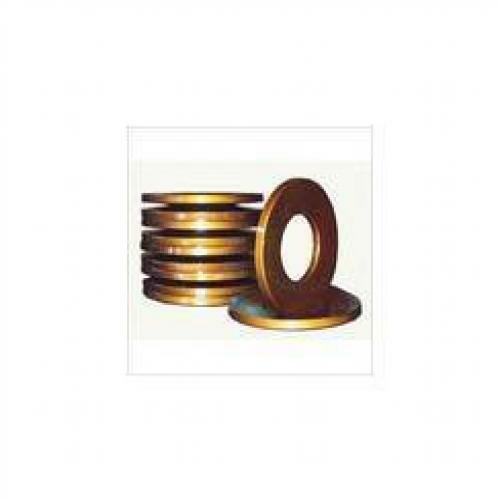 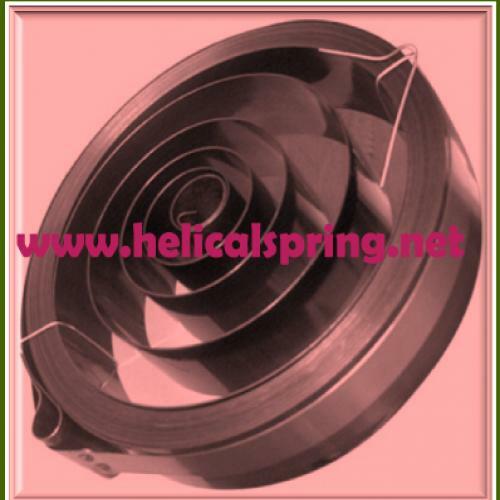 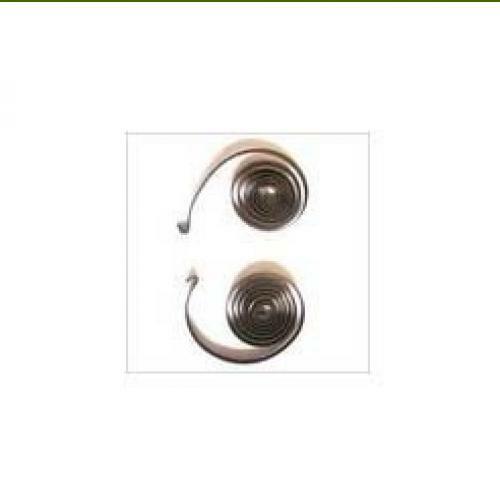 Our complete range, comprising Disc Spring, Industrial Disc Springs, Conical Disc Spring, Torsion Spring, Spiral Spring, Flat Wire Spring and Constant Force Spring, is fabricated from best-in-the-quality coils, thereby providing excellent spring rate and stress constraint, as a result extending the scope of their applications. 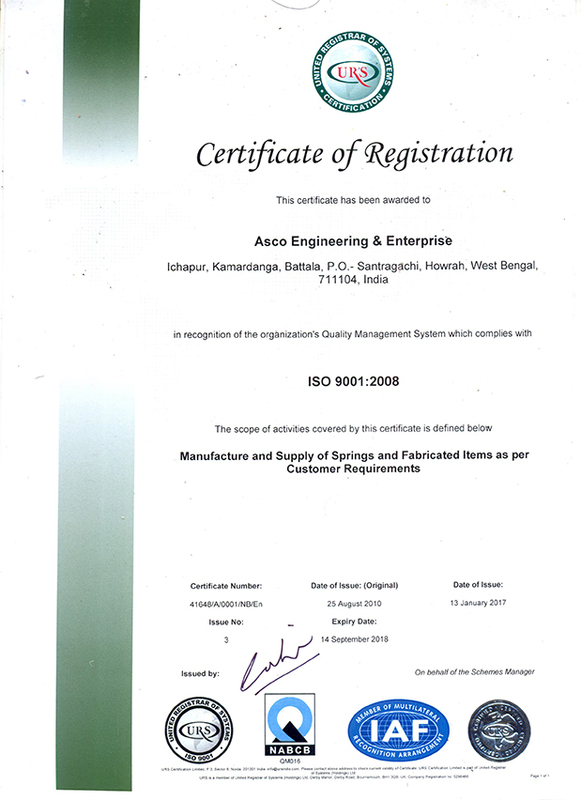 Our ardent Passion for Innovation and Excellence paves the road for us to change our ideas into value and gears us up to pursue optimum result. 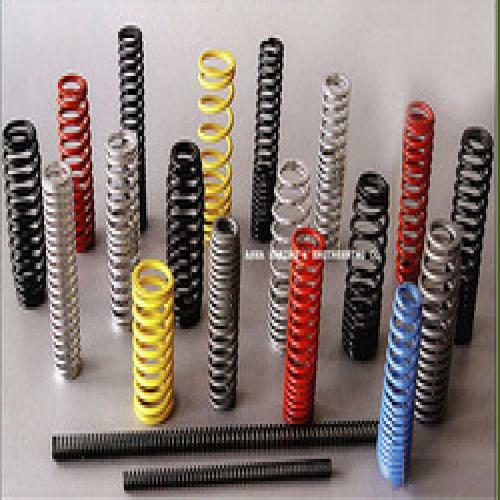 This is why, our range straddling Industrial Springs with notable attributes provides premier competitive advantages to the customers. 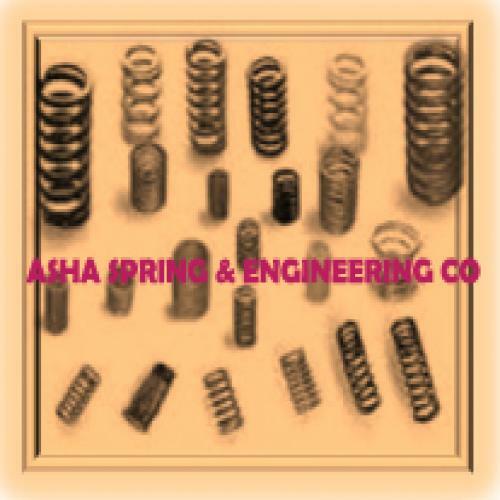 Our strategic priority is to offer the strong foundation for our consistent growth and create unmatched competitive excellence for our business and value for our customers through maintaining and enhancing the quality and features of a complete series of Industrial Springs. 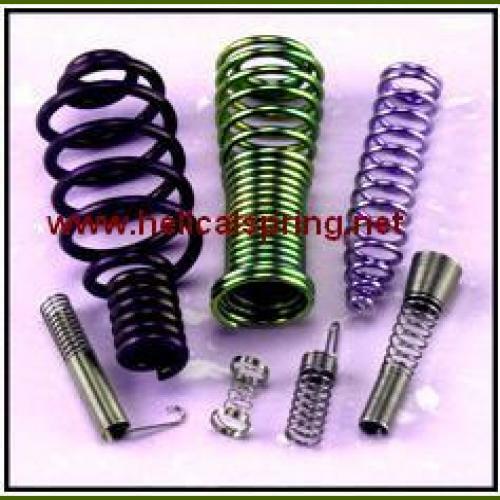 These are manufactured from best-in-the-class metal and other material in line with international manufacturing guidelines.